Since 2007, the new Seven Wonders of the World have been referred to as some of the most iconic places in the world. 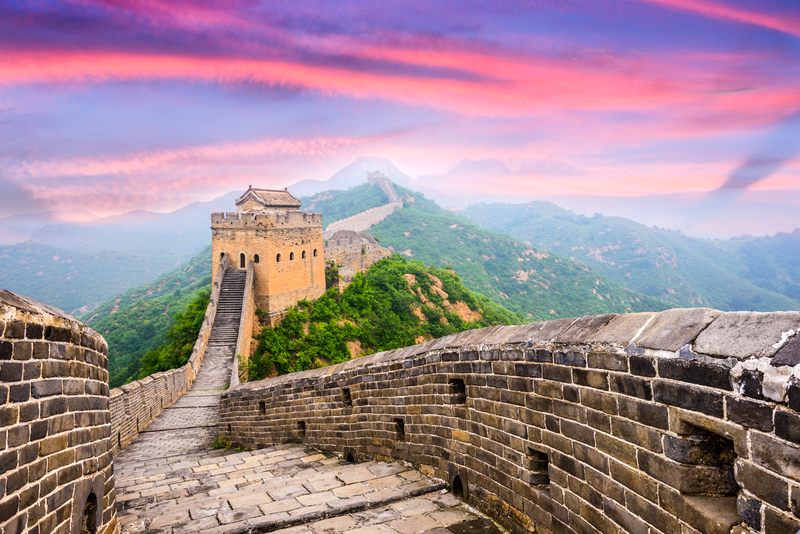 From the Great Wall of China to the Taj Mahal, we’ve explored the fascination behind these places, what makes them so unique and more importantly, how you can see them for yourself. 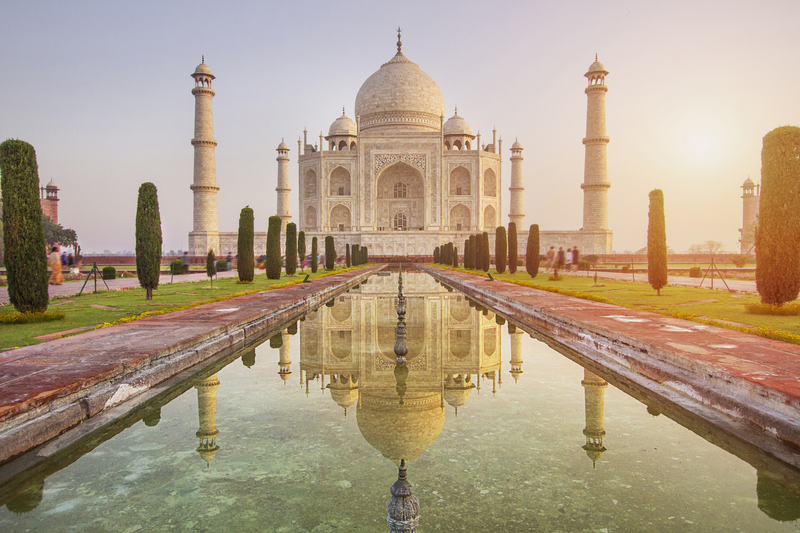 India’s iconic mausoleum on the banks of the Yamuna River has been around since the 16th century, and is a must-see on your Indian adventure. Made of ivory marble, it’s a symbol of Indo-Islamic culture and is considered a masterpiece globally. It was built by Mughal Emperor Shah Jahan in memory of his wife and family, and was designated as a UNESCO World Heritage Site in 1993. Admire the tombs, Mughal garden, guest house and mosque full of intricate detail and craftsmanship. At around 5, 500 miles long, the Great Wall of China runs from Gansu province in western China to Dandong near the China/North Korea border. It was built during the Qin Dynasty from stone, bricks and sand to prevent invasion and protect the Silk Road trade. If you are feeling brave, you can walk along some stretches of the wall passing watch towers and fortresses along the way and learning all about its fascinating history. 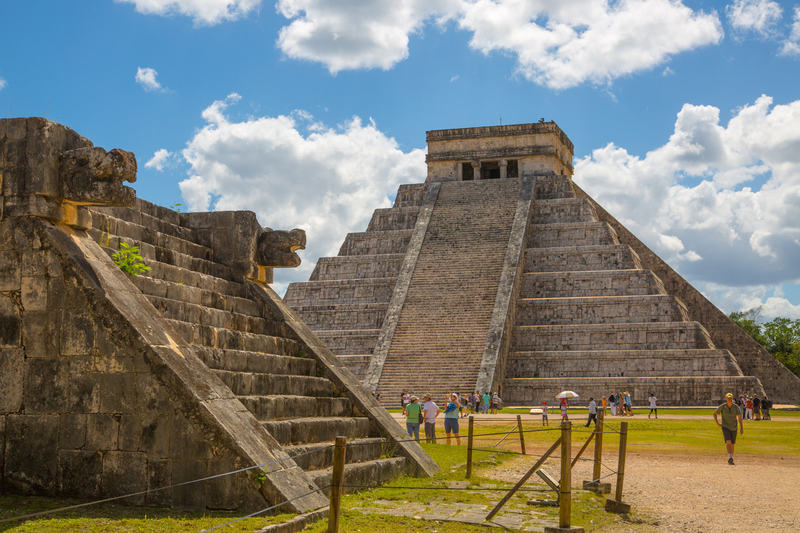 Chichen Itza, on Mexico’s Yucatan peninsula, is one of the most famous Mayan ruins and welcomes millions of tourists each year. The UNESCO-listed complex features El Castillo, a pyramid-shaped archaeological site which rises 79 feet. If you are staying in the popular resort of Cancun, then it’s easy to do a day trip from here on a guided tour. There are few places as spectacular and mystical as this. 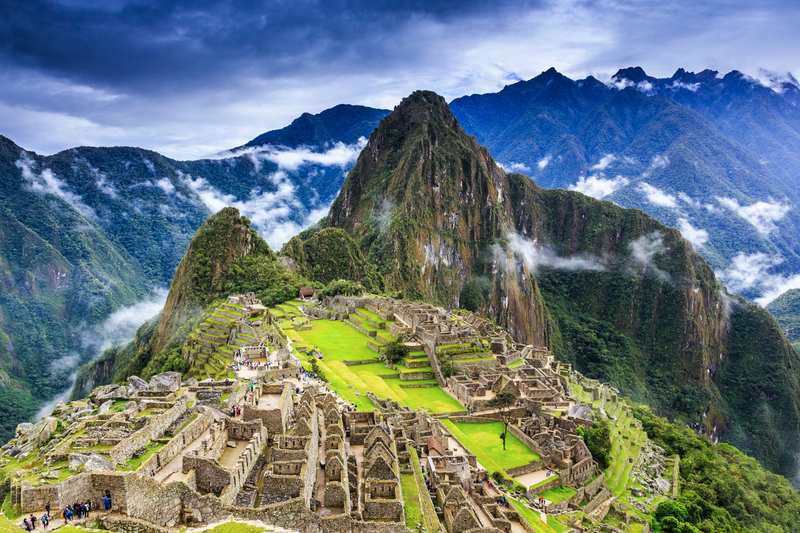 Set high among lush Amazonian vegetation and steep mountain ranges is the ancient Inca citadel of Machu Picchu. Built in the 15th century, the monument is above Peru’s Sacred Valley and is said to have been rediscovered by American historian Hiram Bingham in 1911. Not for the faint-hearted, you can make the trip on foot on a multi-day hiking trail. 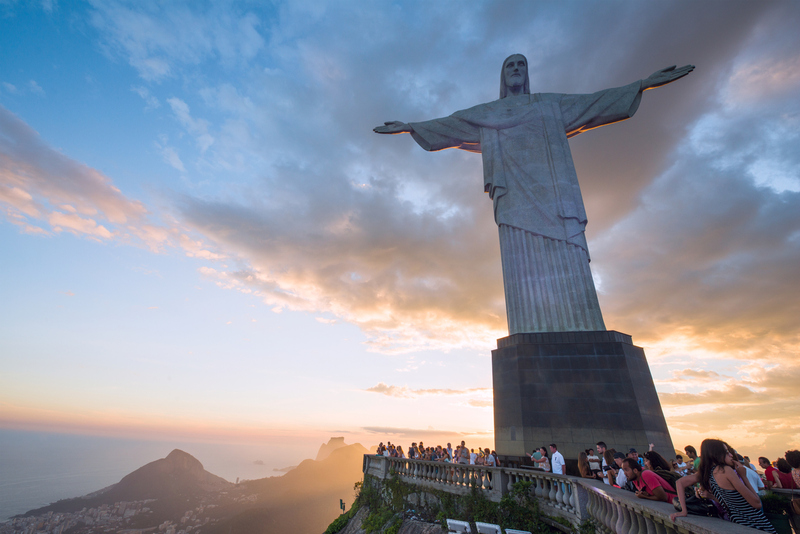 Brazil’s most symbolic statue, Christ the Redeemer stands atop Mount Corcovado in Rio. Designed by Heitor da Silva Costa’s, this 30 m high art deco statue is made from reinforced concrete and was built after WWI as a response to a tide of Godliness. It’s definitely one to tick off your bucket list. Nicknamed the Rose City, Petra’s famous archaeological site contains tombs and temples carved into pink sandstone cliffs. Petra is believed to have been settled as early as 9,000 BC, and it was possibly established in the 4th century BC as the capital city of the Nabataean Kingdom. 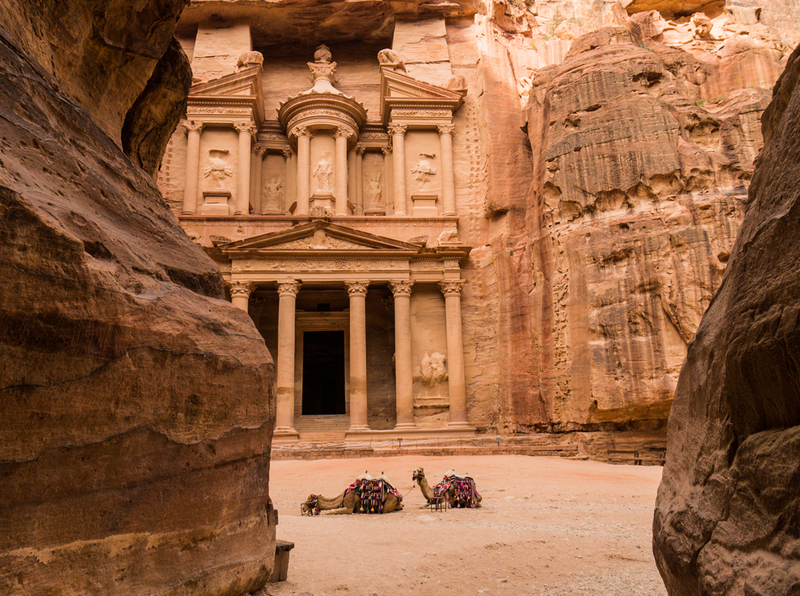 It is Jordan’s most valuable treasure and greatest tourist attraction, designated a World Heritage Site in the 1985. 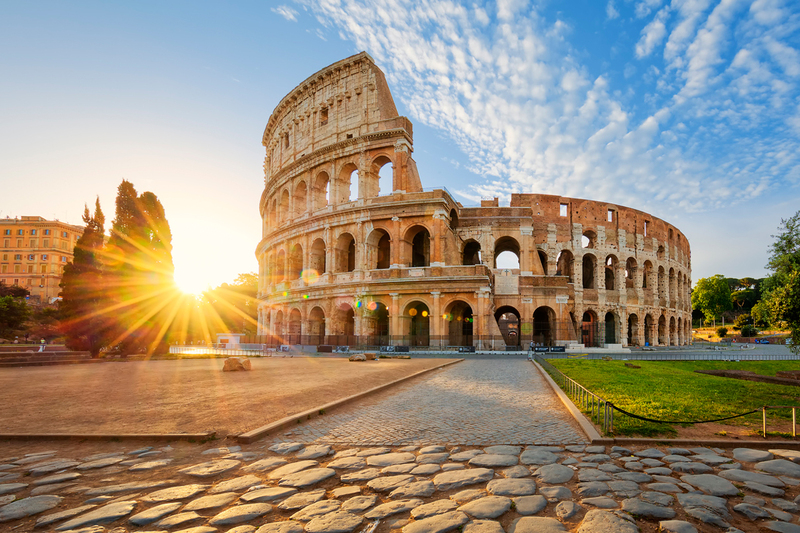 The Roman Colosseum stands as one of the biggest tourist attractions, and should be at the top of your list on a city break to Italy’s capital. Built by man power and opened in 80 AD, the monumental three-tiered amphitheater was used for bloody gladiator battles and animal slaughters holding over 50, 000 spectators. You can tour the site alone or on a guided tour, as well as the Roman Forum.